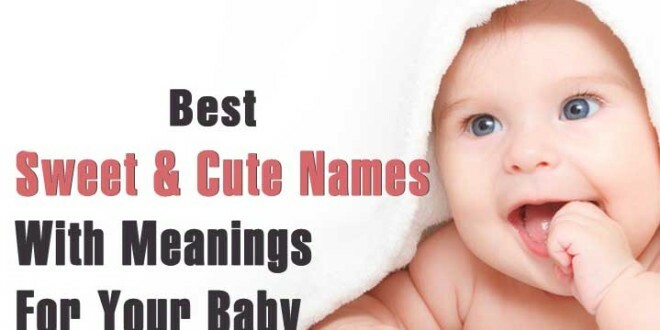 There is a scientific reason as to why having a name appropriate to the name alphabet is very important. Contradicting to what Shakespeare one said that “What is in a Name”, the Vedic philosophy believes that the sound of the alphabet that comes as per the Rashi / Nakshatra enhances positive energy in the child. One thing you need to understand that the sound of the alphabet is important and not the spelling. Given below are few Hindu names which are based upon the respective Nakshatra and Charan.